With a few days off at Thanksgiving, I had a chance to catch up on my TBR pile. Here are a few short reviews of what I’ve been reading. 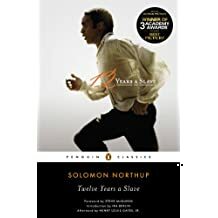 Twelve Years a Slave (Solomon Northup). This is the memoir of a free citizen of New York who was kidnapped and sold into slavery in the 19th Century. His writing is at times stark, and at others full of striking allusions, but the material is compelling and powerful. He clearly paints the evil of chattel slavery. It was a good antidote to my 1970s/80s education which sold me the lie that the Civil War was about States’ rights. Highly recommended. 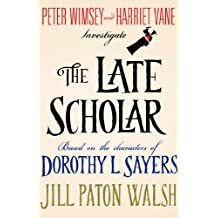 I’ve mentioned before I’m a huge Dorothy Sayers fan, so I was reluctant to try Jill Paton Walsh’s further adventures of Sayers’ characters, but the Sayers Estate chose well when they picked Walsh, who has done a beautiful job continuing the story. 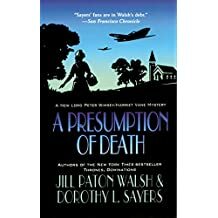 A Presumption of Death, in particular, included a very Sayers-esque exploration of the new work women were doing during WWII, and the delayed societal assimilation of those changed roles. 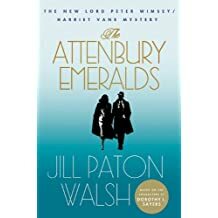 I’m still ruminating over a line in The Attenbury Emeralds, on the coining of a new currency. Great reads (but read Gaudy Night and Busman’s Holiday first). I picked this one up at the bookstore in Chicago, without having heard of it or the author before. 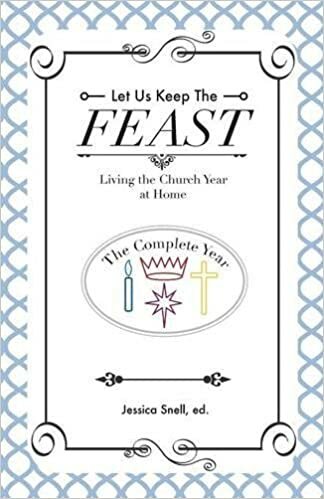 It’s a wonderful book about two young motherless women and their lives, in and out of the church. 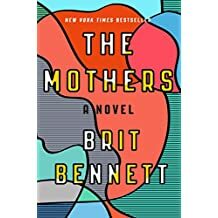 The prose is powerful, and the story heartbreaking. Her imagery rattles around in my mind and has me thinking about expectations, both our own, and other people’s. Highly recommended. 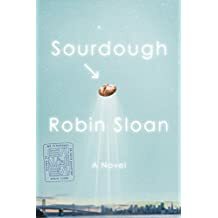 Robin Sloan’s new book starts- as did Mr. Penumbra’s 24 Hour Bookstore (one of my favorites) – with a plausibly disillusioned Millennial, and then veered off delightfully into a crazy adventure. 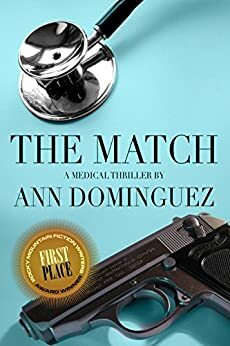 With both Sloan’s books, I found myself asking repeatedly, “Is that real?” His ability to mix fact and fiction seamlessly pulls me in every time. A great read.